ECBATM is the Entry Certificate in Business Analysis and is intended for professionals, who wish to cross the threshold in the field of business analysis. 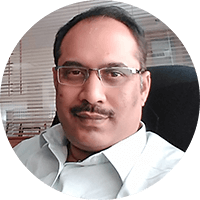 This certification is projected to assess your skills and proficiency of business analysis know-how at the beginners level. 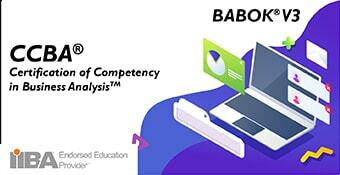 ECBATM is the Entry Certificate in Business Analysis and is intended for professionals, who wish to cross the threshold in the field of business analysis. This certification is projected to assess your skills and proficiency of business analysis know-how at the beginner’s level. 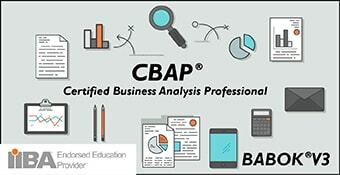 IIBA ECBATM is the business analyst certification for beginners. Certified Business Analysis Thought Leader™ (CBATL™). These certifications are based on the ideals laid down by IIBA. Recognizes entry-level BA Professionals, and is exam based. This level provides individuals with a certificate that recognizes individuals entering the field of business analysis. Very logical and follows BABOK3 closely. Lectures are good length. Thanks, its really helpful. Glad I signed up. good information. could have explained the relationships between the various knowledge areas and tasks better to make it clear.